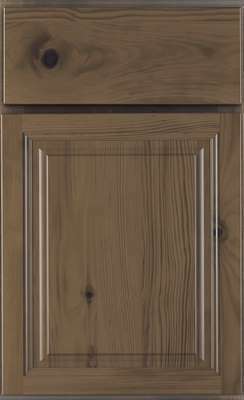 The natural sophistication of rustic alder is captured in the Langdon traditional door styling and represents a symbol of elegant taste. 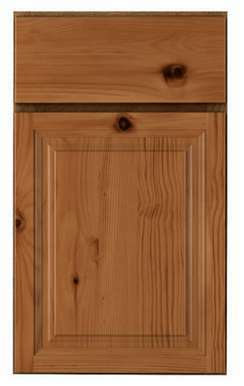 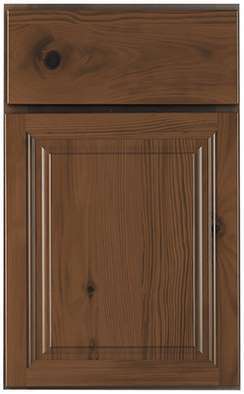 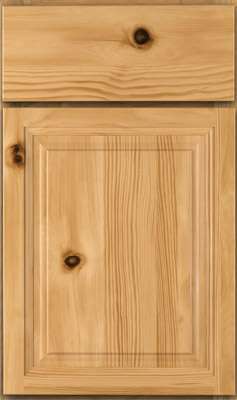 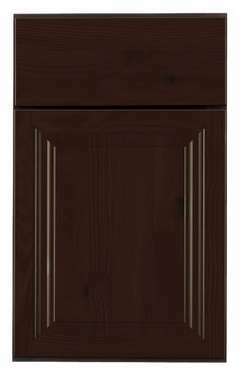 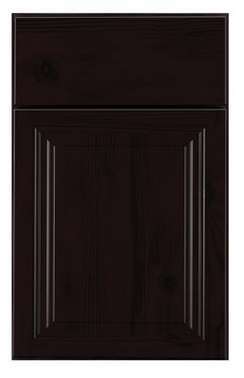 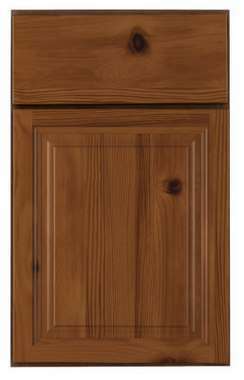 Dramatic accents are reflected by the beauty of rustic alder, raised panel, full overlay door and drawer fronts with either square or eyebrow arched wall cabinets. 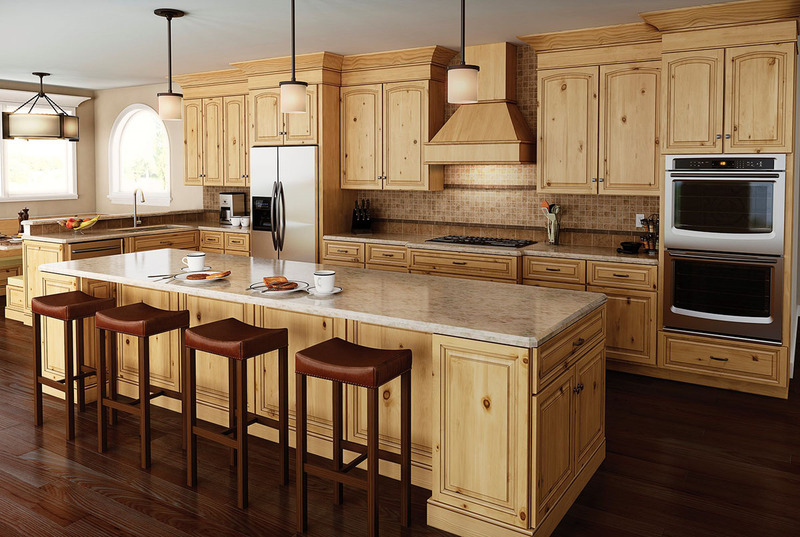 Langdon cabinetry achieves a harmony of material, form and presentation with unparalleled refinement.